The Spanish champions have been drawn against Les Gones, a team they possess an unbeaten record against. Ernesto Valverde is wary of danger that Lyon can possess on counter attacks. He said Barcelona can’t afford to be complacent against Lyon on the Champions League last 16. Fc Barcelona have played Ligue 1 team Lyon 6 times in Champions league and are still unbeaten with impressive record of W4-D2-L0. 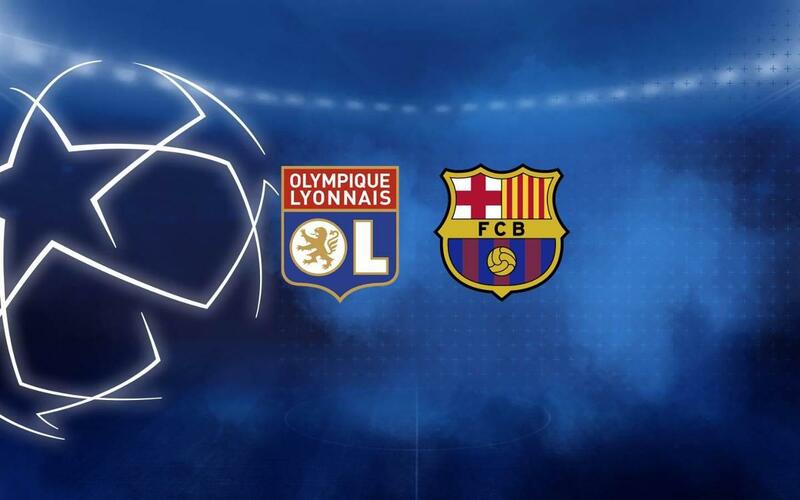 NO teams has played more matches against Barcelona without winning any than Olympique Lyonnais ( 6 matches). 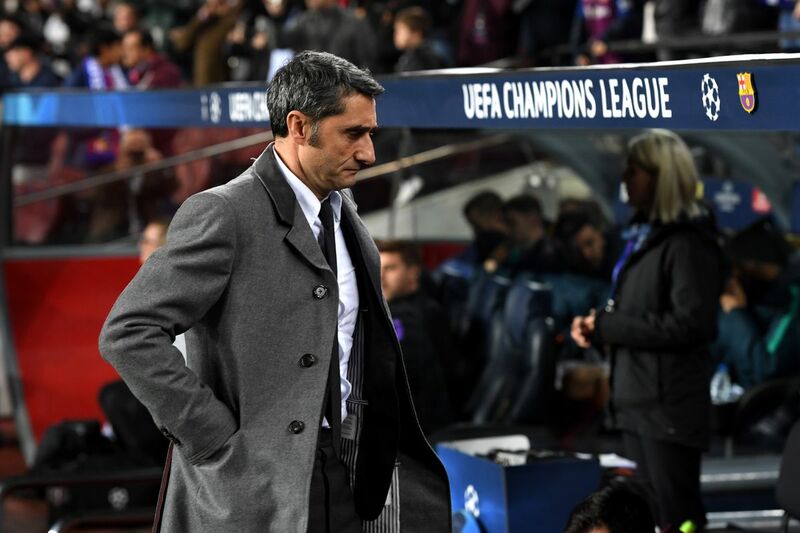 However, Valverde says Lyon’s exploits against Manchester City in the group stages show how dangerous an opponent they can be. Their some players are very fast on counter attacks and can cause problems to Barcelona’s defence on counters. “The truth is that I have seen little. I have a general idea, there are some players that we know, but we have to prepare well,” revealed the Barcelona manager. ”It’s a team that was challenging City for leadership of the group until the last game and won at their ground. That shows the difficulty to win any game. Not only for us, but for any team. As group winners, Barcelona will play the first leg away from home on 20 February, with the return scheduled for the Camp Nou on 14 March. Barcelona will be cautious of what happened in last season’s Champions League against Roma. Valverde underestimated Roma and the fans hope that he has learnt a lesson from that humiliating night in Camp Nou. Barcelona will be big favourites to make it through to the quarter-finals. The team were in good form in the group stages with four wins and two draws from six games. Barcelona receive £65 Million bid for star man!